The life of St. Joseph must have been extremely interesting. In the words of St. John Paul the Great, “Life with Christ is a wonderful adventure.” And from the viewpoint of St. Joseph, his life was quite literally an adventure with Christ. From being visited by angels in his sleep, to caring for a pregnant Mary with the growing Jesus in her womb, traveling to Bethlehem, narrowly escaping the death threats of Herod by guiding his beloved family to Egypt, and losing the child Jesus in a temple, St. Joseph’s life was anything but ordinary, and it definitely wasn’t boring. This life of adventure wasn’t something that Joseph brought upon himself. It was all jumpstarted with one simple action: his complete and utter obedience to God and His will. Trusted as being the guardian of the Blessed Virgin and her Son isn’t a role lightly regarded. God personally handpicked Joseph for this vocation, and entrusted Salvation Himself to be loved properly throughout His formative years under the eye of this humble and obedient man. It’s in St. Joseph that we can see the ultimate example of masculinity and manhood­–a husband and father who protects, guides, teaches, provides, loves, and denies his will to that of the Lord. This model of trusting in the Lord and His promises and then acting accordingly is precisely why Tekton Ministries claims this extraordinary man as its patron. Whether we are aware of it or not, every person’s life is a pilgrimage. The greatest and most noble journey that any one person can make in their lifetime is one that leads them to Heaven from their earthly home. Not only was Joseph preparing the young Jesus for his heavenly and eternal life by leading Him in an existence centered on God, but he was literally building the homes in which the Savior was spending His earthly time.  Tekton, meaning “carpenter, craftsman, or artisan,” was one of the first titles given to the foster father of our Lord, and a title that we operate under in the hopes that we can lead as many souls as possible to the love of the Lord and an eternity in Heaven. It’s under the guidance and intercession of this great saint that we ask protection for our pilgrims, guidance in our faith journey, and the ability to open our hearts to the Lord’s will and direction. It’s through this often silent, though obedient model that we seek to embrace a life lead by the Lord with faith and trust that He will reward us with an eternal home in the presence of our Savior. When it comes to salvation, what better guide could lead you to God’s embrace than the man who led His Son and embraced Him himself? St. Joseph, guardian of the Holy Family and protector of the Church, pray for us!